CP earned $13.1 million in 2018, an increase of 55 percent from 2017’s $8.5 million, the report revealed. 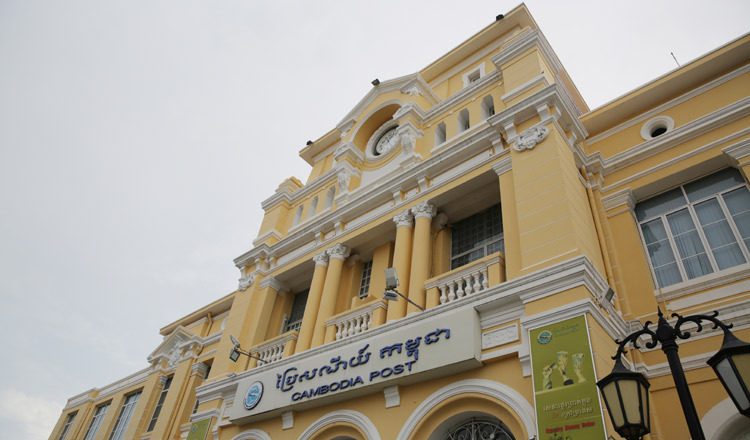 CP, Canadia Bank, and Fullerton Bank created the Cambodia Post Bank, which last year increased its working capital to about $75 million. Canadia Bank holds 50 percent of stakes ($37.5 million) in Cambodia Post Bank, Fullerton Bank holds 45 percent ($33.7 million), and CP has the rest of the shares ($3.7 million). Last year, in a bid to modernise its offer, CP unveiled a new application that enables electronic payments for a range of services as well as money transfers. Called ‘posTTransfer’, the new application allows users to perform domestic and international money transactions and pay online for a wide range of services, including utilities and school fees, according to Ork Bora, the director of CP.